We continue trying to debug our Socket.IO race condition. We can make the code pass and fail reliably, but we don’t yet know why one way works and the other doesn’t. 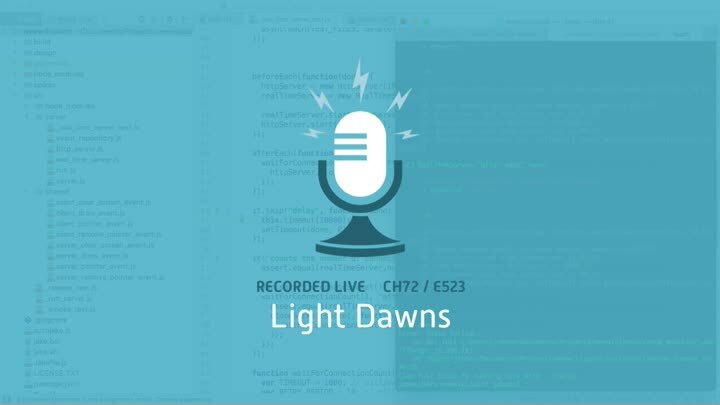 To solve the problem, we instrument our code with console.log() statements... and light dawns.